Located on the ground floor at the edge of the Plantations at Princeville, unit 1112 is a great place for children to safely play on the large manicured grass area while you barbeque on the lanai or relax with a cool drink. 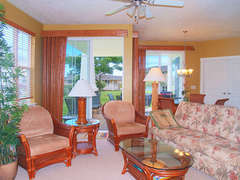 Spacious, new and upscale, this 2br/2ba condo offers comfort and convenience at a bargain rate. 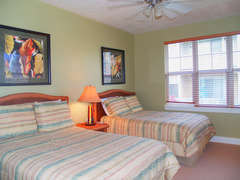 A/C in the living room and master bedroom, with king bed and two double beds. Equipped with wireless printer/scanner/fax. 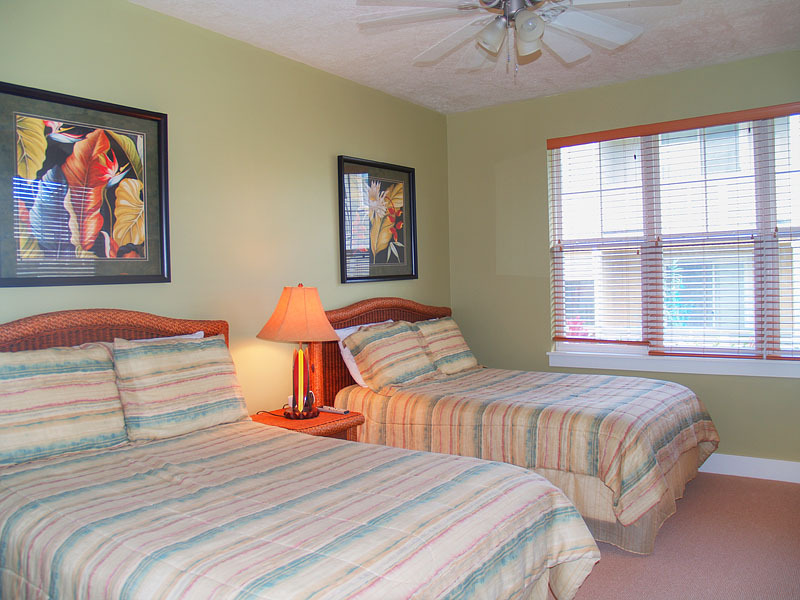 Guest bedroom television has both DVD and VHS, and includes a selection of children's movies. You'll find a bassinet, changing station, pack-and-play, high chair, infant swing, bouncer, baby monitor, umbrella stroller, crib mattress for toddlers, and a selection of children's games. 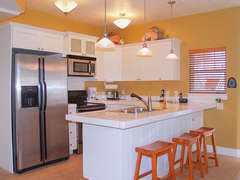 Unlimited long distance phone to US, and free wireless internet are provided. 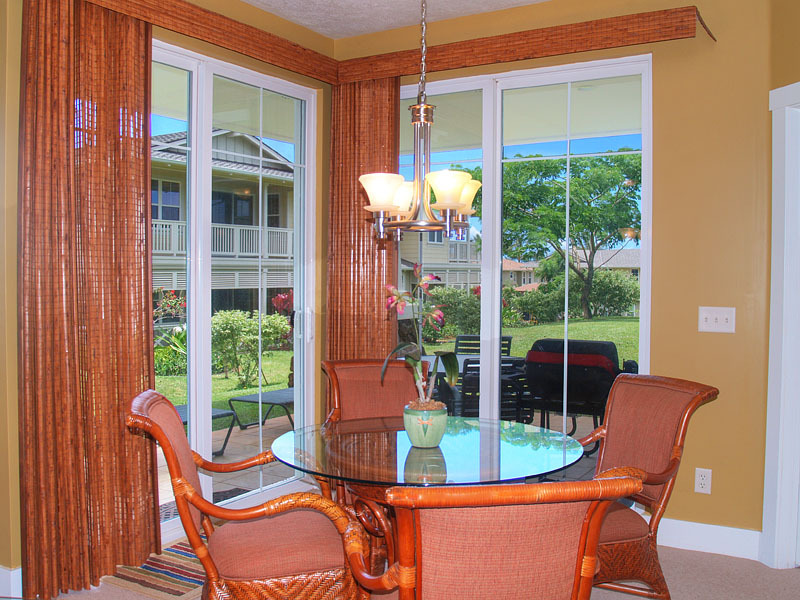 There is an outdoor electric grill on the lanai. Complex includes a pool, jacuzzi, and workout/fitness room (only Gym onsite on the North Shore). 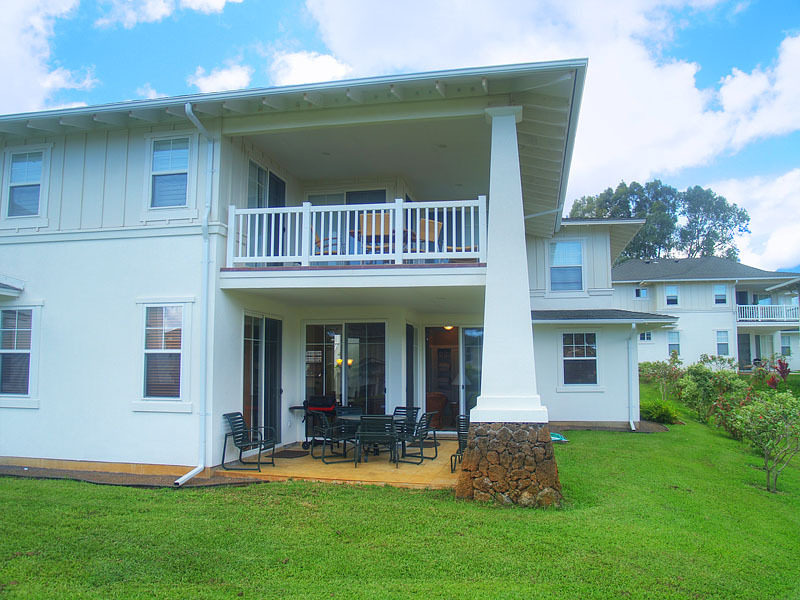 The Plantation at Princeville is located on the north shore of Kauai, inside the Pepelani Loop and adjacent to the beautiful Lakes Golf Course and Princeville Tennis Club. Our vacation rentals at the Plantation are conveniently located with great north shore beaches and shopping/dining just minutes away. 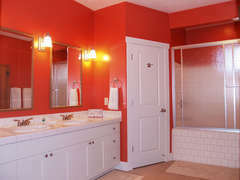 Lovely and upscale inside, these properties enjoy both mountain and ocean views, and provide everything you need for a relaxing and comfortable visit. 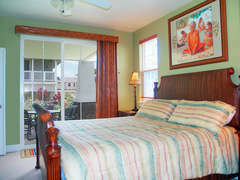 Along with air-conditioned units, the Plantation at Princeville offers a private on-site fitness center, pool, Jacuzzi, meeting or treatment room, and mail center. This thoughtfully landscaped development emphasizes plantings found throughout the islands. 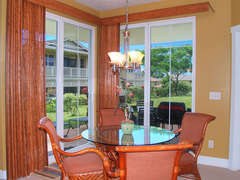 A gated pool area includes seating and gas barbecue grill. 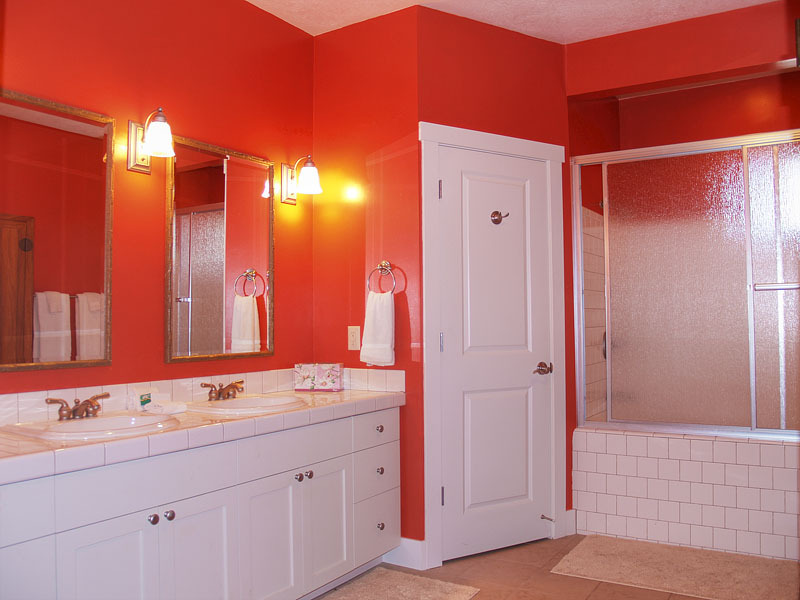 Pathways lead residents and guests to on-site amenities and facilities. These rentals are outfitted with all the amenities such as comfortable furnishings, high speed internet and cable television. 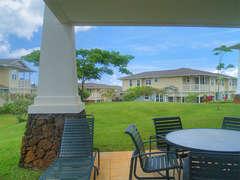 You’ll also find an elegant pool and relaxing spa at our Plantation at Princeville vacation rentals. Centrally located and beautiful inside and out, the area offers both mountain and ocean views along with cooling trade breezes. 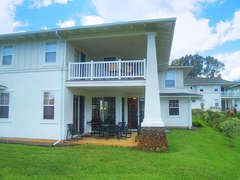 Our Plantation at Princeville Vacation rentals are an ideal place for a relaxing getaway. Plan your trip now and book one of these spacious vacation homes!